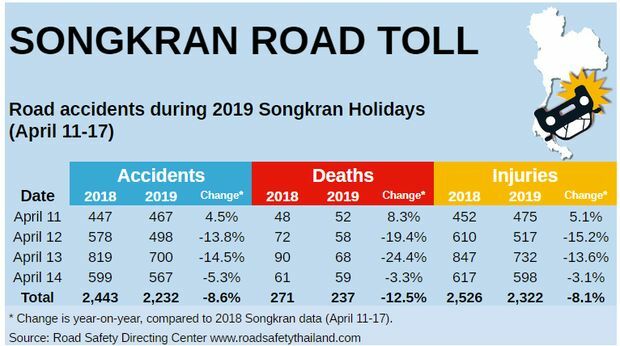 Officials have been buoyed by the falling number of road accidents, deaths and injuries as the Songkran holiday safety campaign passed mid-way on Sunday. A total of 567 accidents, 59 deaths and 598 injuries were recorded on Sunday, with three more days to go in the "seven dangerous days" of the Songkran holiday period. All the figures are lower than for the same period last year. The campaign began on Thursday and so far Nakhon Si Thammarat has recorded the most accidents -- 81 -- while Nakhon Ratchasima and Udon Thani led the accumulated death toll with 11 in each province. Pol Lt Gen Damrongsak Kittiprapas, the assistant to the national police chief, on Monday praised authorities for strictly enforcing laws that led to the decline in the accident statistics. Authorities will not lower their guard and will focus on drink drivers as they begin their journey back to the capital, he added. 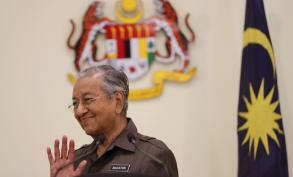 The Songkran holidays end on Wednesday for all government agencies but Tuesday will be the last day for many private companies, including banks, which wil reopen on Wednesday. 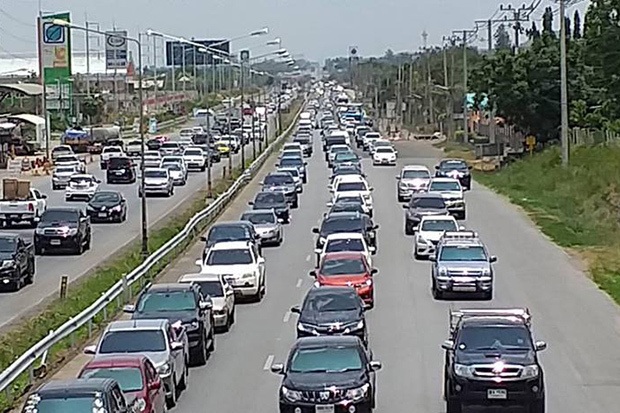 Traffic on Mittraphap road, one of the most congested during Songkran and new year holidays, was still light on Monday morning but authorities expected more vehicles to use the highway later in the day. The number of vehicles impounded from drunk motorists during the past four days of the Songkran holidays reached 3,695, with 15,616 driving licences seized. Col Sirichan Nga-thong, deputy spokeswoman of the National Council for Peace and Order, said on Monday that authorities impounded 1,401 vehicles from drunk drivers on Sunday alone. Of the total, 1,056 were motorcycles. Over the past four days -- April 11-14 -- a total of 3,695 vehicles were impounded from drunk drivers, and legal action taken against 113,939 traffic law violators, including 69,984 motorcyclists and 43,954 drivers of private vehicles and public transportation vehicles. The vehicles seized over the four-day period comprised 2,741 motorcycles and 954 other vehicles. 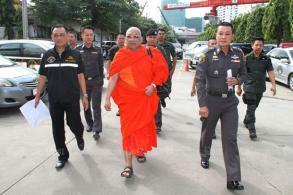 Authorities have confiscated 15,616 driving licences from violators, said Col Sirichan.